For my final university project I made a game to investigate an effect called motion dazzle. This effect is hypothesized to make tropical "helicopter" damselflies harder to capture while on the wing. The idea was to test whether the whirling of the markings on the damselfly wingtips could make it harder for predators to estimate the speed and trajectory of these damselflies. Megaloprepus caerulatus damselfly (Steven Johnson). 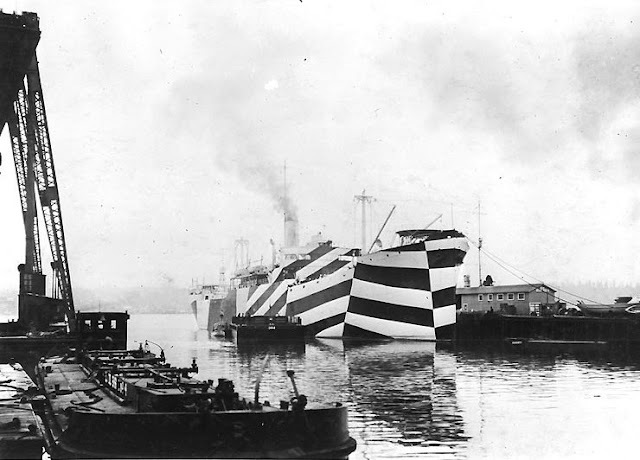 The principle behind the effect can be compared to ship "camouflage" schemes in the World Wars that were designed to make the actual size and velocity of a vessel difficult for hostile submarines to determine, rather than aiming to make the ships harder to spot at a distance. 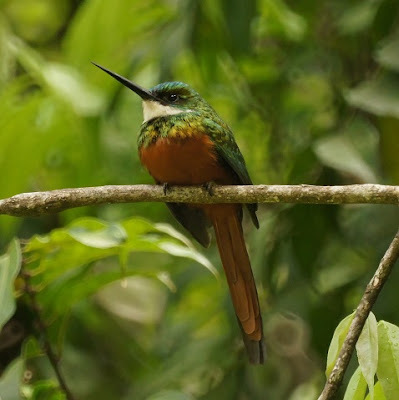 A similar principle may apply that could help large, conspicuous and slow Neotropical damselflies avoid predators. 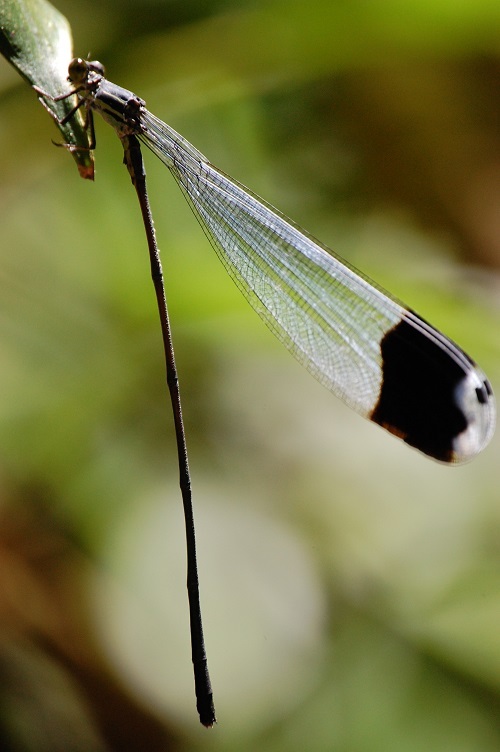 Ambush predators like perching birds might swoop in on a damselfly but be confused out of a kill due to the motion of the damselfly wing markings. The cross-discipline aspect had me presenting these ideas to biologists, psychologists, physicists and artists in order to source assets and provide a solid basis for investigating the hypothesized effect for the first time in this context. The game is available free on iPad and was written in C++ with the Cinder framework. The game is called Damselfly Catcher. Crowdsourcing the creation of experimental results was done, with about five thousand crushed-damselflies worth of data voluntarily collected over the first few days. Unfortunately the results of the experiment were not conclusive due to limitations of the experimental design, however research into the effect is going to carry on. Human applications of the effect could include the use of specialized paint schemes to protect moving vehicles in low tech warzones.